Does your 7-year-old fly through books like it’s their job? Are you struggling to find books they might actually enjoy? How do you encourage reading for pleasure with your 7-year-old, especially when they’d rather be doing other things? Buying them books that pique their interest and challenge them without causing frustration will ensure they develop a permanent love of reading. We’ll go over some tips and tricks for finding the right books for you, and also give you our recommendations for the best books for 7-year-olds. How Things Work: Inside Out! Between the ages of 6 and 8 is when children really develop a passion for reading. 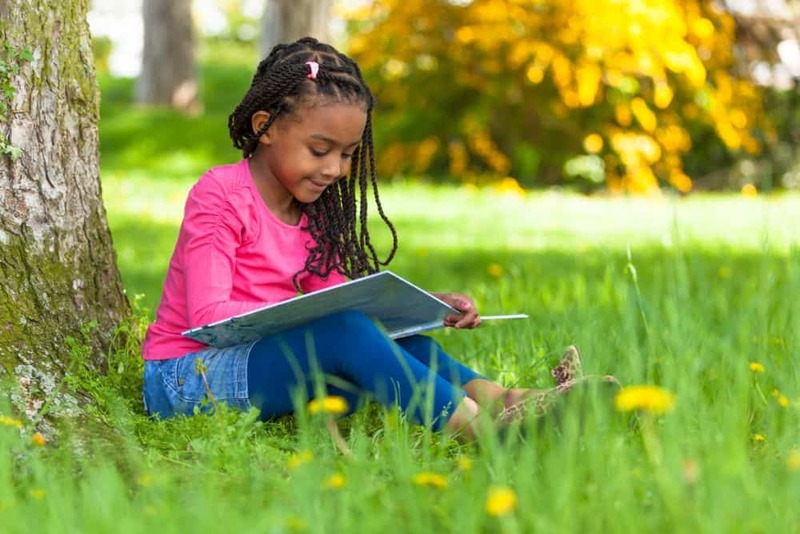 Research has shown that children who show poor reading skills at the end of first grade tend to remain poor readers, unless early intervention occurs (source). It’s important to keep an eye on your child’s reading progress and raise concerns when necessary. Schools typically have a reading specialist on the staff, to help with reading difficulties. A beneficial way to keep this from happening is to read out loud with your child. This can get difficult now that they’re older and won’t be as eager, but finding time to have that special moment together will make a huge difference. By the time your child turns 7, they should be able to put simple sentences together and have probably moved on to more complicated words. Because they’ve been introduced to context clues, they’ll start to be able to differentiate between homonyms by observing surrounding text. This will help them better understand puns and jokes, so they’ll also start developing a more vivid sense of humor (source). Before making your decision, keep these things in mind to ensure you’re choosing the best books for your child. Most regular 7-year-olds think they’re hilarious — and most of the time they are. Finding a book with a silly storyline, or even kids’ joke books, will surely grab your little comedian’s interest. Not only will they enjoy these books, but they’ll be practicing reading and comprehension skills without realizing it. Now that your child is getting older, they may start outgrowing some of their previous favorites. It may be time to retire some of their kindergarten classics and bring in more age-appropriate titles. This will help challenge your child to enhance their reading skills, but be sure to keep it around their reading level to avoid frustration. Because your reader can now understand the basic ideas of reading, this is a good time to introduce them to a variety of different writing styles. Fiction, non-fiction, and poetry are three main styles that every child should be exposed to. Finding the best books for your child doesn’t have to be tedious. So long as you keep your child’s reading level and interests in mind, book buying should be a breeze. However, to give you some ideas, here our picks for the best books for 7-year-olds. Every child should be introduced to poetry early on. 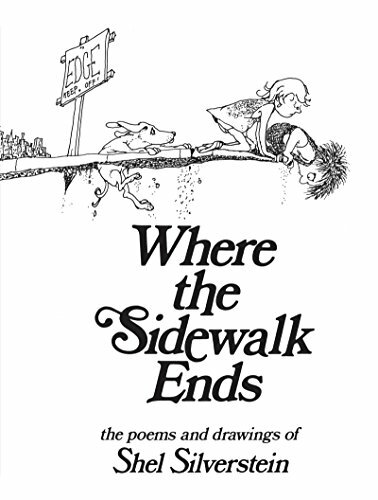 This title and other books by Shel Silverstein are widely popular and have been for decades. The sketched illustrations will surely ring a bell for most moms and dads. Silverstein uses humorous rhymes to make his audience laugh and you may even find yourself reading it for pleasure as an adult too. We enjoy this title for its funny poetry and the way it introduces the literary style without being boring. If you want to get a series for your child but you don’t feel they’re totally ready for chapter books yet, this is a good option. 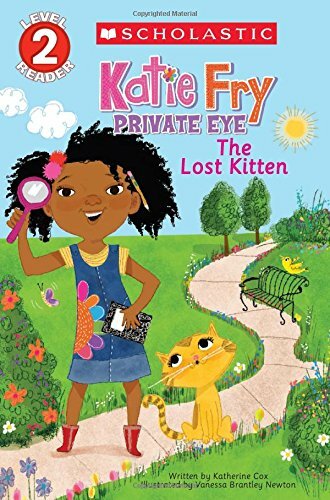 Katie Fry is a “level 2” phonics reader series that takes your child on an adventure as Katie solves all sorts of crimes in her neighborhood. The first in the series, we chose this title specifically because it’s meant for a typical 7-year-old’s reading level. It’s designed to challenge the reader without being too complex. 3. How Things Work: Inside Out! Introducing non-fiction is important for kids, especially as they get older. This NatGeo book is an informative one to add to your 7-year-old’s bookshelf if they’re interested in how things work. 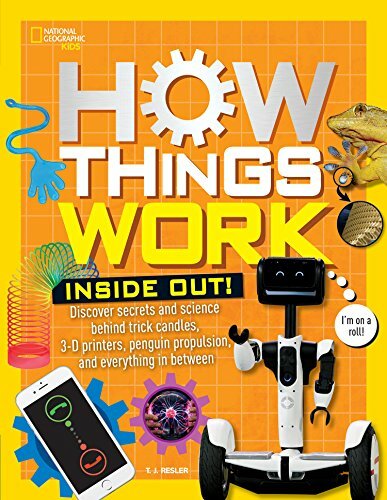 From cell phones to lava lamps and everything in between, it goes into detail about everyday objects while keeping it simple enough for young kids to understand. This is an optimal series to add to your child’s bookshelf if they’re starting to become more confident in their reading comprehension. Taking place in Neverland, there’s fantasy waiting, along with much-loved Tinkerbell. 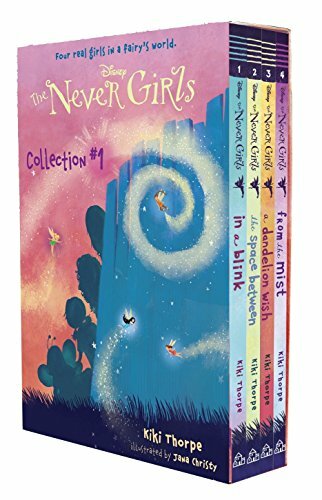 We adore this book series because it takes the reader on a magical adventure and keeps them hooked with an interesting storyline. Four books included. 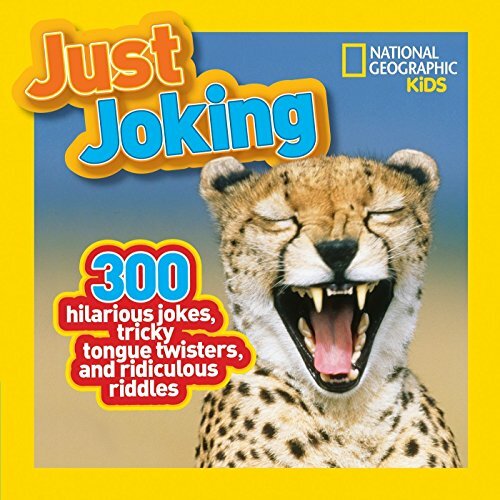 If you’re looking for some light-hearted fun to add to your child’s collection, this joke book by National Geographic is one to take a look at. These books are especially nice because they’re quite compact and great for taking on a road trip. We like this style of joke book because it appeals to even the most reluctant readers. 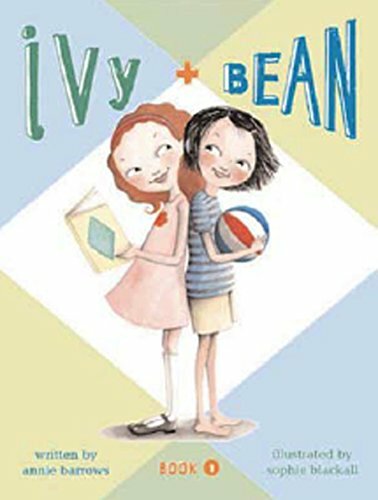 Ivy and Bean didn’t like each other from the start, but when Bean played a joke on her sister and needed to hide, Ivy came to the rescue and they soon became friends. This story shows that even the unlikeliest duo can soon be companions. This book is admirable for teaching children to never judge a book by its cover and give everyone a chance at friendship. We love this book and it’s one of a series, so if your child ends up loving it, you can get more Ivy and Bean adventures. 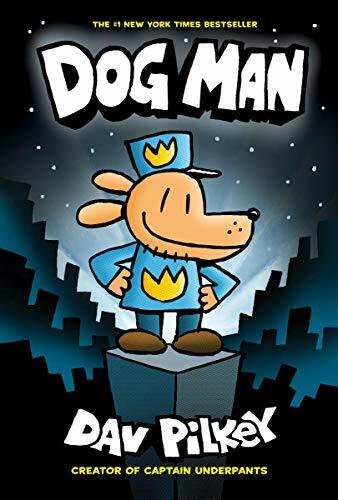 The Dog Man series is a popular choice among many second grade boys. This series is written by the same author of Captain Underpants, who uses his witty humor to capture the interest of the reader. It’s also set up in comic-strip style, so your child will be introduced to a new format of writing. Comics have come a long way since the old-school style with a reputation for being a bit lowbrow, so hold your judgment before thinking it’s not worth it. Maybe superheroes are your reader’s jam. If that’s the case, they’ll love this reading collection featuring members of the Justice League. It’s a great way to encourage your child to read for pleasure. 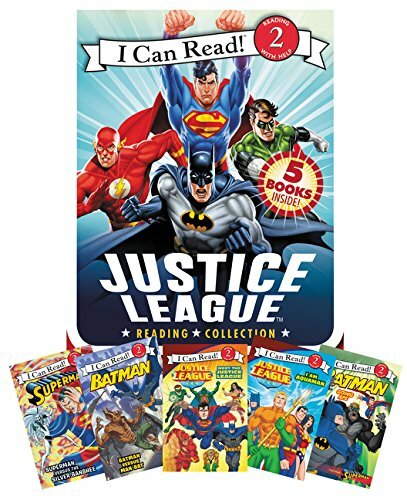 This collection comes with five “level 2” readers, featuring your child’s favorite Justice League characters. It caters to a typical 7-year-old reading level and includes characters that they’ll recognize and admire. 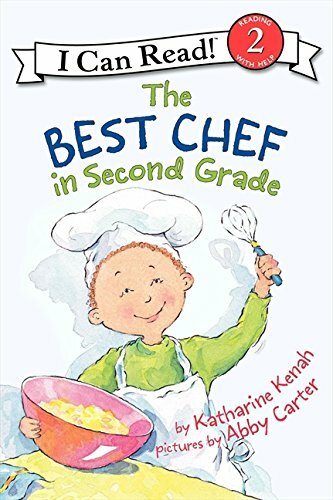 A “level 2” reader with fun watercolor illustrations and a good storyline to keep your reader interested, clearly focused on second-grade challenges and tribulations. 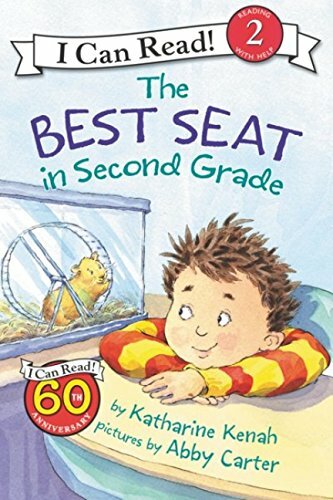 The story follows Sam, who is excited to have the best seat in the class, next to the class pet. He decides to sneak the class pet on the field trip and chaos ensues when the hamster jumps into the museum’s hamster habitat. This second-grade tale uses an edge-of-your-seat storyline to keep readers engaged, and relatable characters that will help your child understand what’s going on. It follows Ollie, a boy who doesn’t think he’s good at anything, but he loves to cook. He’s excited because a famous chef is coming to town and works hard to impress. It’s easy to read and the story encourages kids to work at something, even if they’re still building up their confidence. Reading is a beneficial way to help calm the body down for sleep. Finding books that your child can enjoy at bedtime will encourage this and give them a relaxing activity to look forward to. 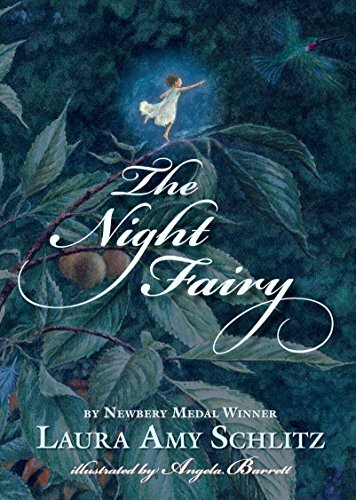 This title and its beautiful illustrations are the perfect bedtime read for your 7-year-old fantasy lover. It follows Flory, a night fairy who loses her wings and quickly learns just how big and scary the world can be. We adore this book for its epic plot and fantasy theme. If your child feels small and has trouble being brave, this is a must-have for them. 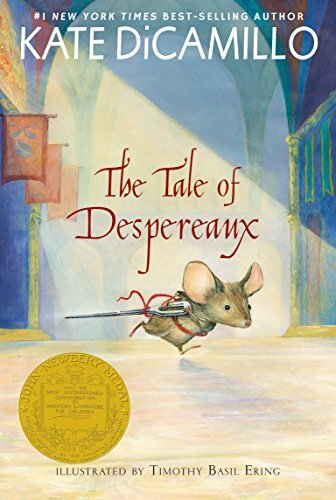 Despereaux is a little mouse who longs to be a knight, but he’s a mouse. He goes on an epic adventure where he eventually saves the princess and his dream of knighthood comes true. This is an ideal chapter book for more confident 7-year-olds and also makes a great together-read for family storytime. The last “level 2” reader on our list, this is a great story for children who are worried about others being “better” than them. In the story, Lulu is struggling to make friends because another classmate always seems to one-up her. Your reader will get to follow along as Lulu learns how to make friends, despite some not-so-nice people. 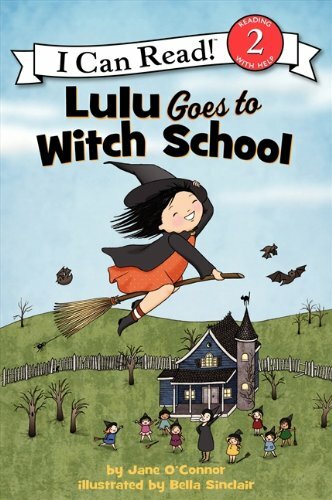 Lulu’s story is excellent for encouraging the reader to be themselves and not let bullies bring them down. Now your child is becoming a more confident reader, it’s time for some slightly more complex books. Children need to be challenged, so make sure you buy books that are age appropriate and suitable for their reading level. Our favorite is Where the Sidewalk Ends. Introducing children to rhyming poetry at a young age will help them develop more refined reading skills as they progress. Plus, humorous poems are sure to make your reader laugh all day. Do your kids like any of the books on this list? Which is your favorite? We want to hear from you!